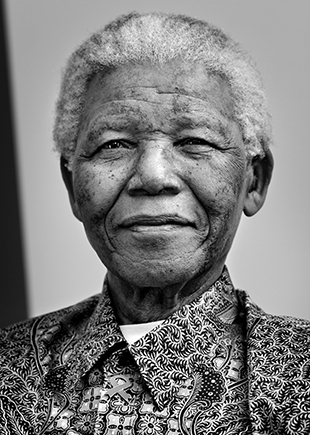 Southbank Centre honours Nelson Mandela’s legacy with a free festival of talks, debates, film screenings, dance performances and music over his birthday weekend. Dynamic talks and debates are at the heart of the festival. Hear from an enthralling line-up of speakers, including poets and performers Leeto Thale and Toni Stuart, screenwriter Omar El-Khairy, journalist Ben White, crime-writer Margie Orford, Human Rights Watch’s Graeme Reid, thinkers and activists Mojisola Adebayo and Zethu Matebeni and novelist Nadia Davids. Immerse yourself in the best contemporary film from South Africa, exploring country specific issues, global human rights concerns and humanity in general. Watch Mandela, My Dad & Me - a documentary by Idris Elba, inspired by his cinematic portrayal of Mandela – and many more.